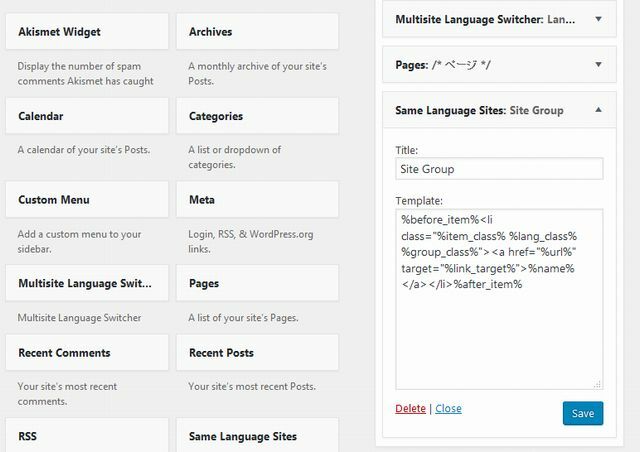 You can multilingualize by “Multisite Language Switcher” with grouping the sites of the plural same languages. 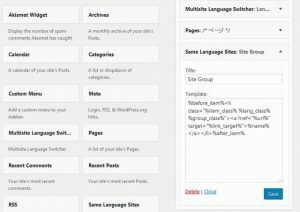 “Multisite Language Switcher” is very attractive plugin. However, It may not be available for your site plan. 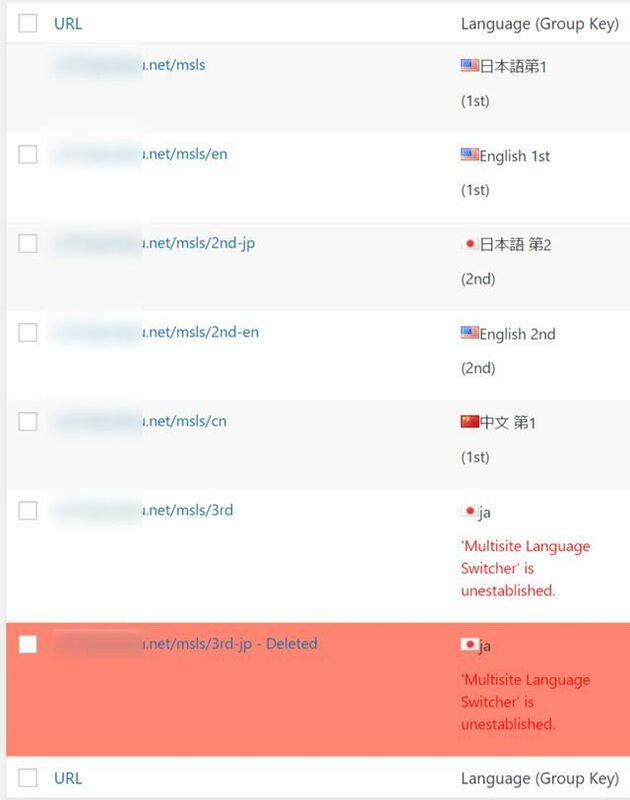 “Multisite Language Switcher” cannot tell the difference between site A, site B and site C.
Therefore you cannot connect the language when there are site A, site B, site C.
“MSLS Grouping” adds “group_key” to settings of “Multisite Language Switcher”. For example, you set “group_key” with “SiteA” or “SiteB” or “SiteC”. 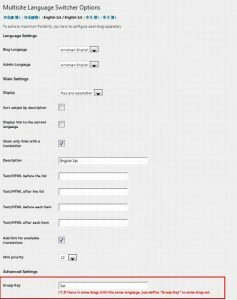 You can limit a language site in a group by doing this plugin. 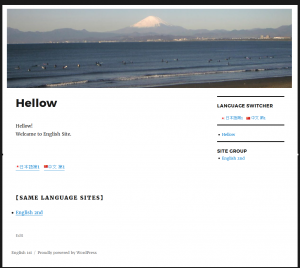 You can display only the first site when there are multiple same language sites in a group. And, it provide shortcode “SameLangSites” and widget “SameLangSites”. You can output the list of different groups of the same language. For example, “SameLangSites” of “site A (English)” lists ” site B (English)” and “site C (English)”. 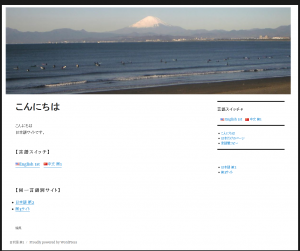 And, it provide “Language” column on the Table of Sites in network. And, it provide “Language Flag” in Admin-Bar.